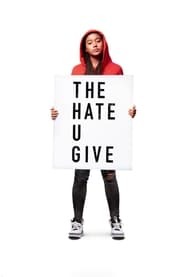 20th Century Fox yesterday released the first trailer for the movie The Hate U Give, which is the screen adaptation of Angie Thomas’ novel. The film will star Amanda Stenberg, who will play a high school student, who unhappily witnesses the death of one of his best friends, played by Anglee Smith, who is black and is killed by a white policeman. The death of his friend happens in a ridiculously stupid way, his friend is driving the car and Amandla, who will play Starr Carter, is accompanying him in the seat in front of the car, but during a traffic stop, the young man has To get off the car, take a hairbrush as a joke and at this moment the officer opens fire. 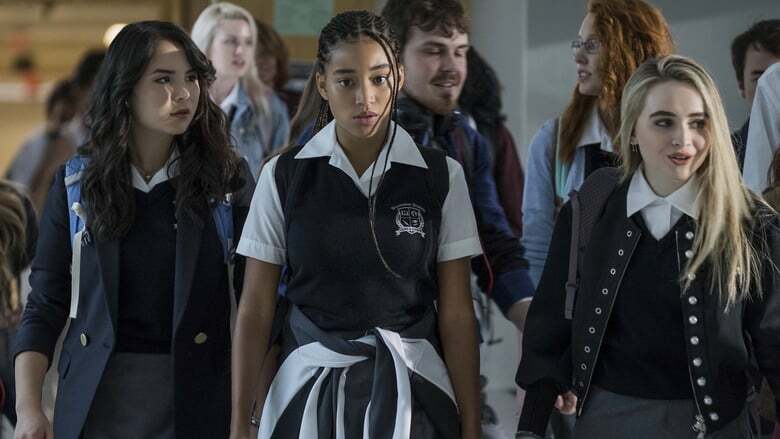 Starr is obviously devastated, and her life changes completely and she tries to fight to balance her life in a predominately white prep school. Issa Rae, Regina Hall, Common and KJ Apa are also in the cast of the film. Remembering that the Angie Thomas novel, which influenced this film, was influenced by the death of Oscar Grant, who was shot on New Year’s Day by a police officer in 2009.